Sorry for the impromptu hiatus last week. 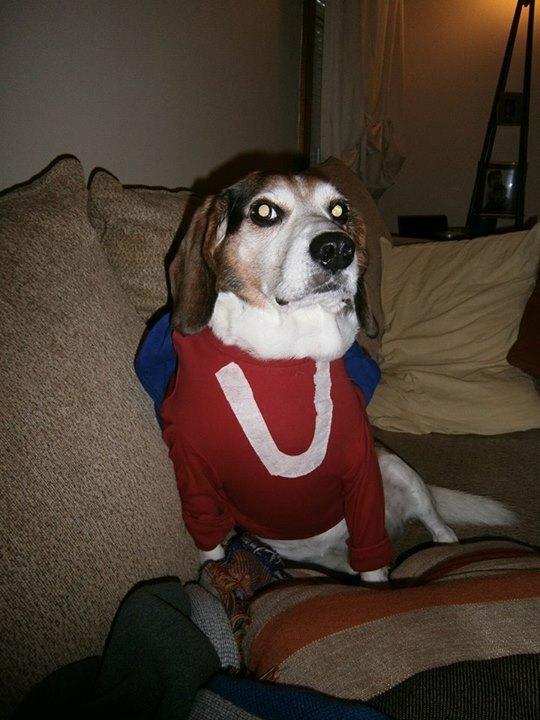 Some of you may already know that the Trube household has had a sick beagle since the July 4th weekend. What this has meant is a lot of trips to the Vet, Med Vet (the veterinary emergency room), and 24-hour watch by one of both of us. Things are a little more stable at the moment. We had a few rough patches early on while we were trying to get his meds right and figure out was going on. My friend Brian likes to encourage my dog whenever he visits to “bite the toes” in an attempt to turn my dog on his master. Well, it turns out what Brian should have been doing was giving my dog Valium. Hoo boy. 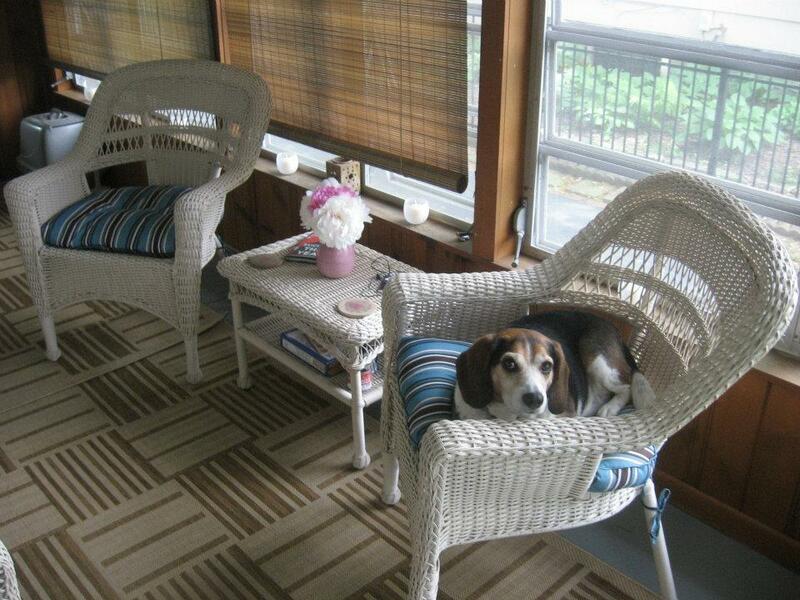 Beagles are omnivorous to begin with, but that stuff made him think everything was food, including rocks and toes. You can’t help but feel bad for the guy though. Simon doesn’t know what’s going on when he’s having a seizure and pretty much all you can do is hold him and tell him everything is going to be okay. Last Sunday night he was up for 36 hours pacing and whining to himself both trying to keep himself awake and because he was upset. You had to hold him and keep petting him for 15 minutes (which he didn’t want to stay still) just so he could catch 30 minutes of sleep, and you maybe twenty. Not trying to bum you guys out or anything. Just giving you a more realistic picture of why I haven’t been writing for a little while. The medications seem to be doing their job for now and we’re trying to enjoy spending some time with him. He’s acting more like his old self again than he was earlier in the week, but he’s very tired, not that he was a particularly active dog to begin with. Simon’s my first dog. 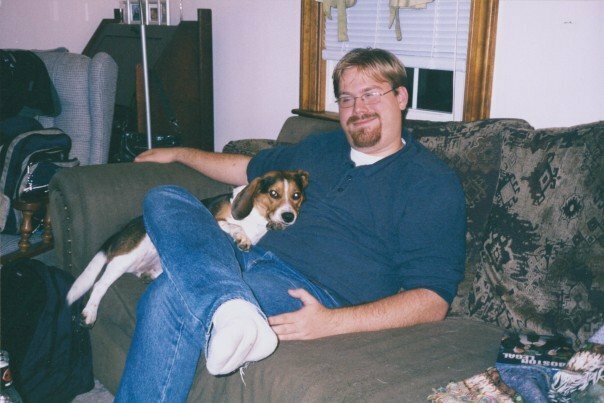 He was my wife’s for about a year and half before we met but even before we were married I loved spending time with Simon on walks or watching TV with leaning on my lap. He thinks he’s a lap dog, even though he’s 38 pounds (I know kinda big for a beagle, but like I said, omnivorous). I used to spin him on my kitchen floor when he’d lay on his side and he’d look up at me and give me a WTF look, but he’s a sucker for attention. And he likes spicy food, particularly the pepperoncinis from Papa John’s boxes, or the fiery Habanero sauce from Qdoba (he begs me for the stuff and it sits well so I don’t want to hear it 🙂 ). I know it’s cliche but he looks for me out the window when I’m coming home from work and always greets me with his tail wagging crazily (and I’m pretty sure he’s happy to see me for more reasons than that’s typically when he also gets his dinner). 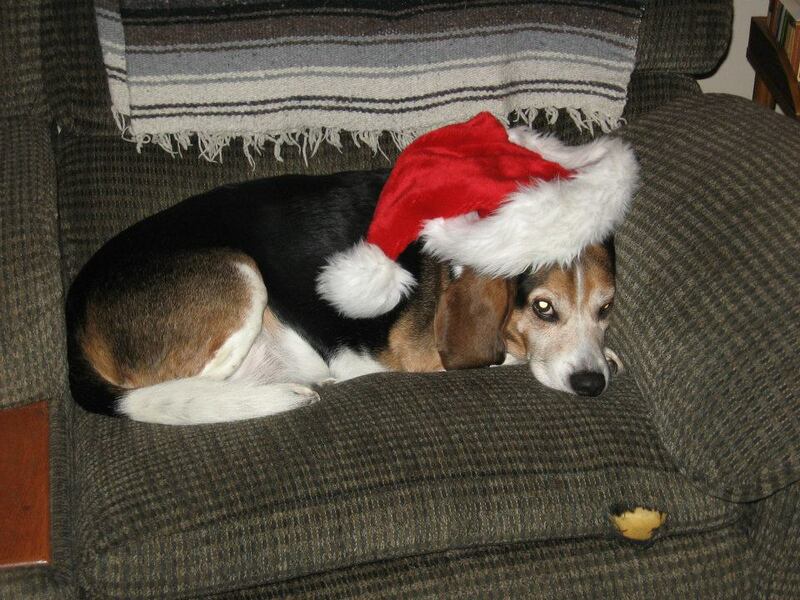 Usually my greetings coming from work are “Beagle!” then “Hi honey!” said to my wife. I’m not some crazy guy who loves his dog more than his wife, but he always greets me with a smile and jumping so how could you not respond? It’ll come as no surprise to you than owning a dog has entered into my writing. In the upcoming Surreality my main character owns an English Bulldog named Garfunkel (see what I did there?). Actually, I’d love to claim full credit for that, but that’s always been my wife’s joke/reality of the next dog we’re going to get after Simon. 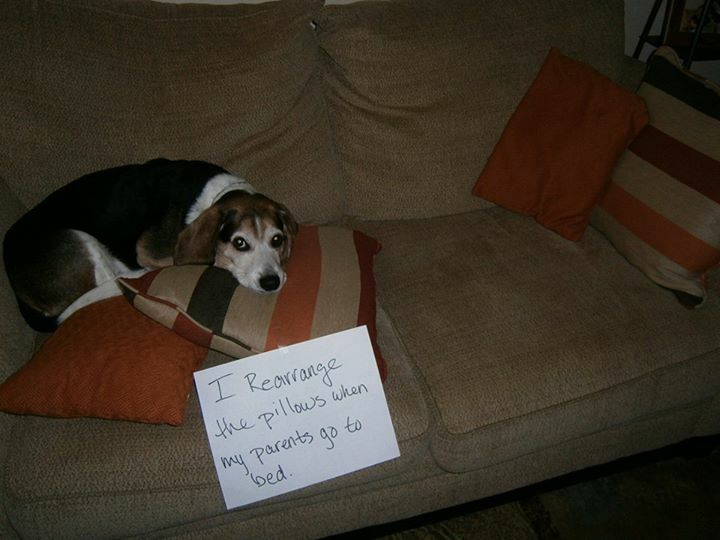 More than a few scenes are inspired by real life interactions with the beagle. We probably have a few months more with him. Maybe a year, but we’re taking it a day it a time and enjoying what time we do have, while also remembering to make sure he know’s he’s loved and to take him on walks to show him all the interesting smells in the world. Barring emergency I should be back for the week. It can feel a little rusty to get writing after being off for a while. And I promise Jo I’ll try to catch up on Bradbury’s too! I’ve got this great story about Emu’s I’ve been dying to write.